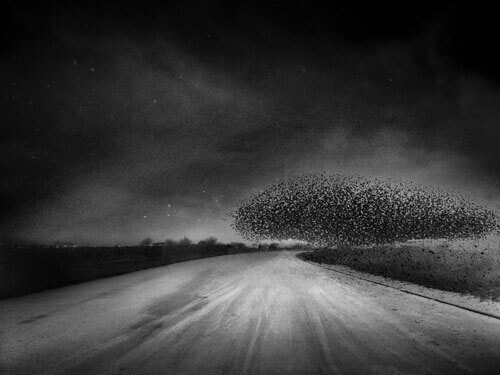 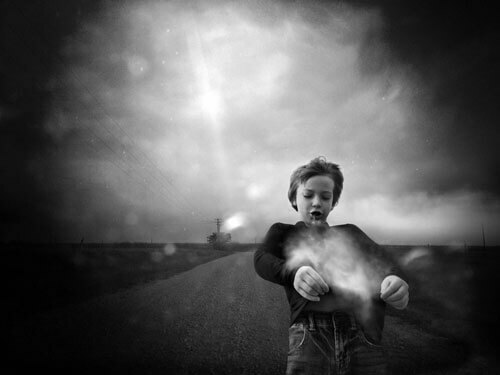 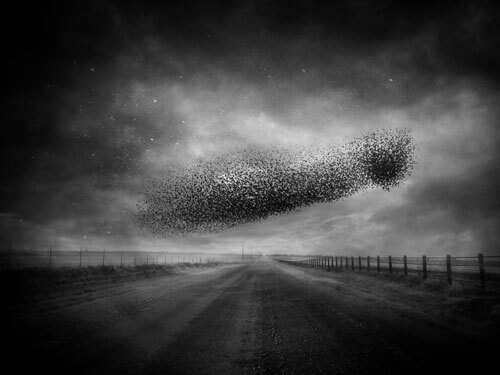 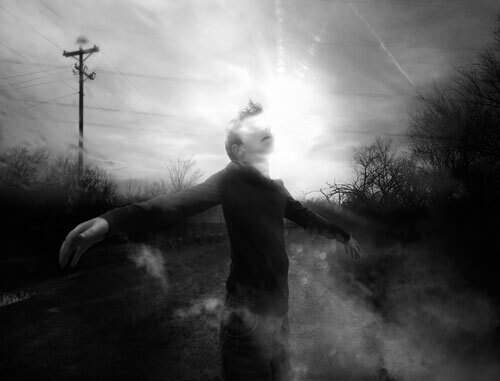 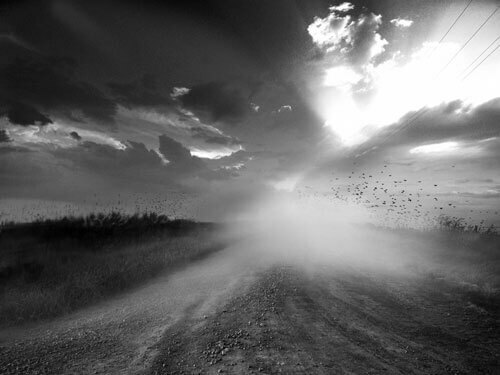 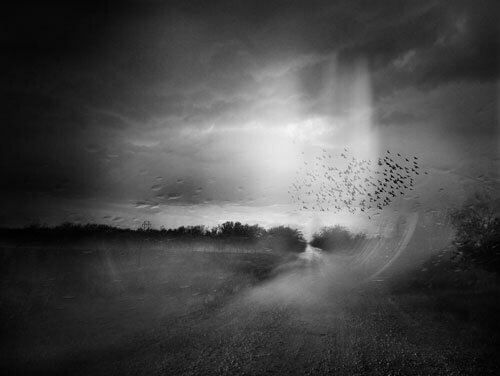 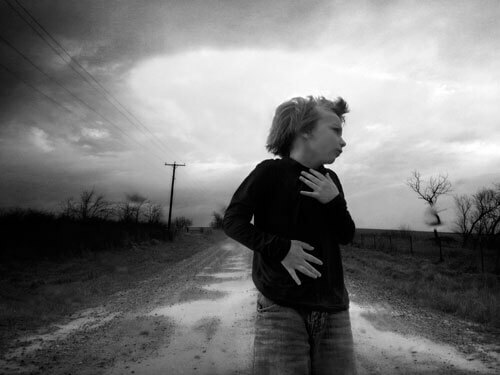 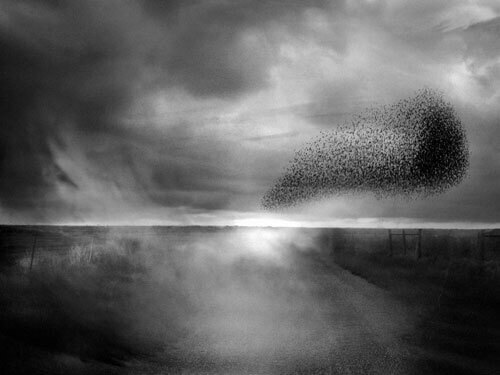 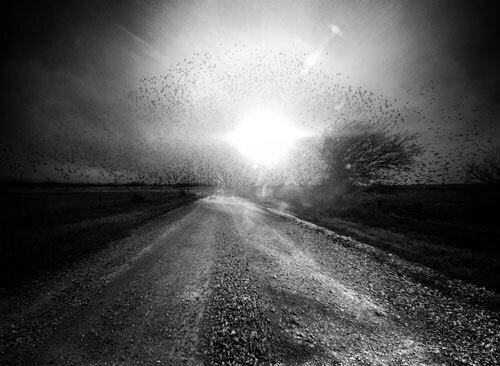 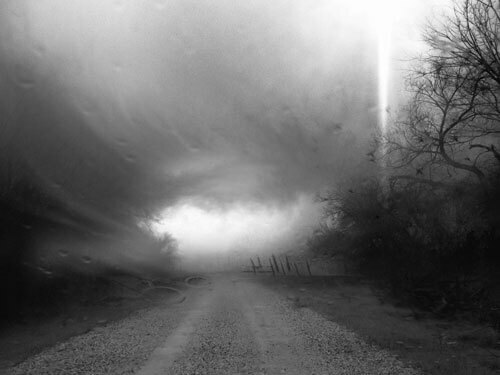 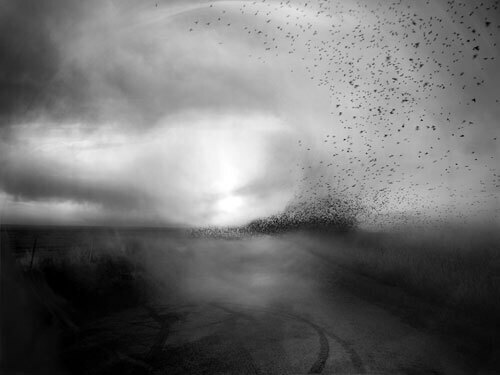 Angela Bacon-Kidwell is an award winning photographer and visual artist that lives and works in Texas. 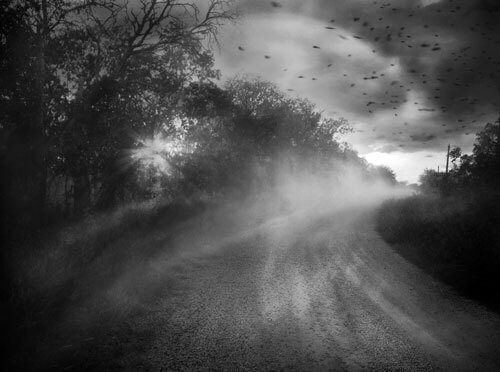 Angela has a BFA from Midwestern State University, Wichita Falls, Texas, with specialization in painting and photography. 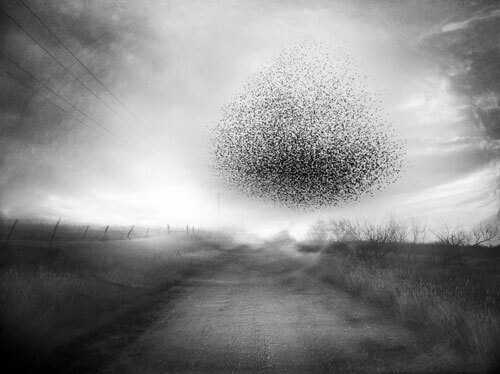 Her work emerges from her journey of recovering a sense of self, strength and spirituality through an examination of her identities as daughter, granddaughter, wife, mother and artist. 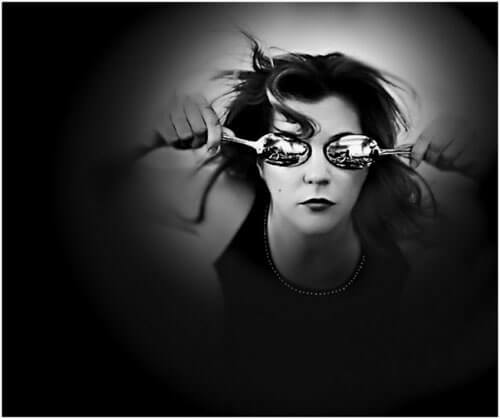 Her photographic work has received numerous awards and honors and has been exhibited and published both nationally and internationally. 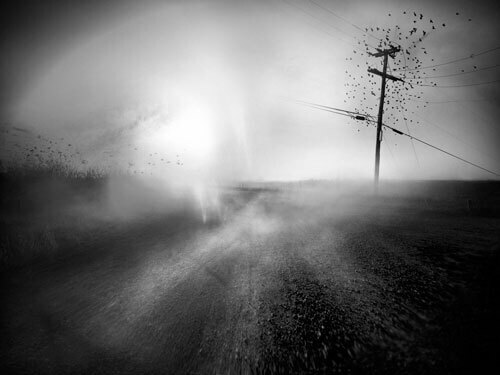 Recent awards and recognition’s include: nominated for the Santa Fe Prize for Photography in 2011, Finalist for the John Clarence Laughlin Award, First place in the Palm Springs Photo Festival, First Place in the Texas Photographic Society International Competition and 2012 lecture at the Annenberg Space for Photography in Los Angeles. 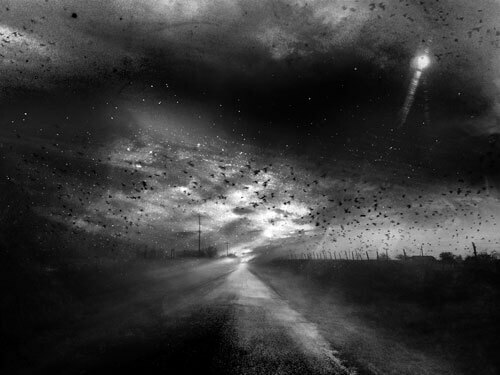 How many miles in a life? 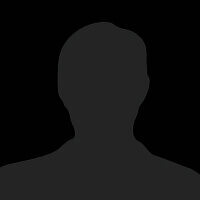 What shape is the color grey? 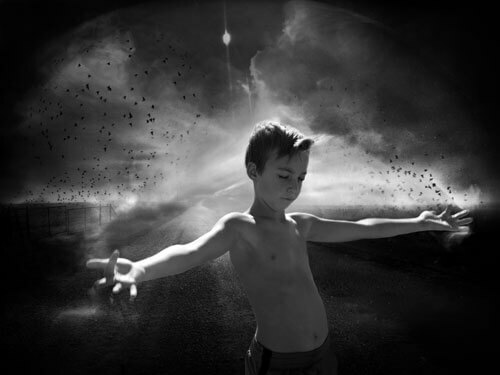 When does an echo become whole?